A restoration centre to preserve the work of Ernest Hemingway has opened in Cuba. 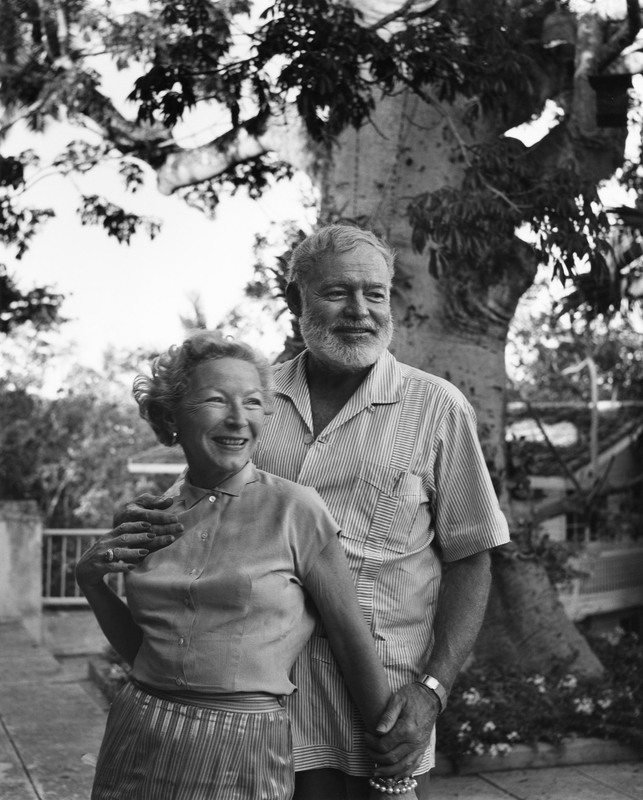 The restoration center built by the Cuban National Cultural Heritage Council and Finca Vigia Foundation of the United States is located on the 15-acre property where Hemingway lived in a tree-shaded, airy Spanish-style home, a glimpse of which you can see in the background of this portrait of Ernest and Mary Hemingway, made by Karsh on his visit in 1957. Hemingway moved to Finca Vigia in 1939, the year before For Whom the Bell Tolls was published, and wrote The Old Man and the Sea, A Moveable Feast, and Islands in the Stream while he was there, according to local scholars. He left Cuba in 1960. Read more of the official press release. Karsh described Hemingway as the shyest man he ever photographed. Read more.